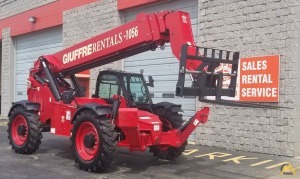 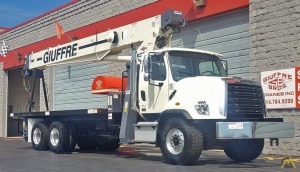 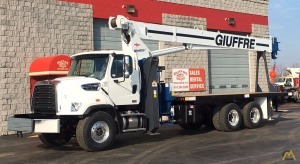 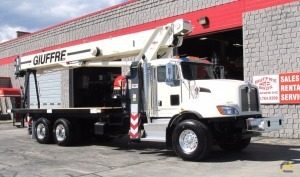 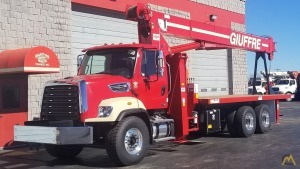 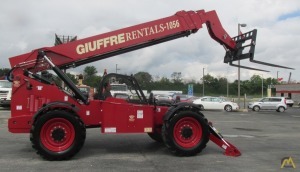 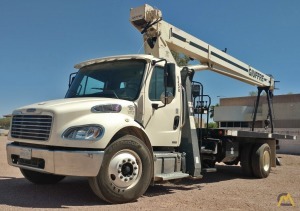 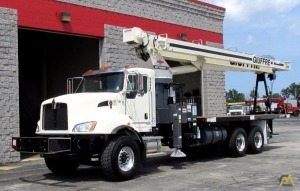 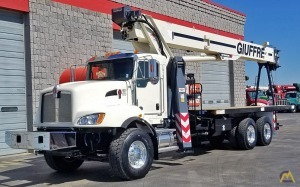 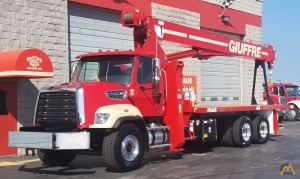 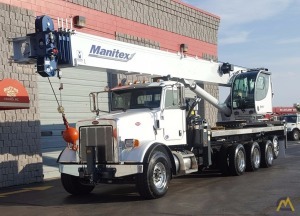 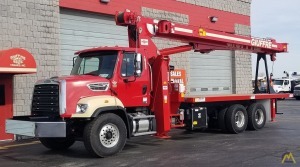 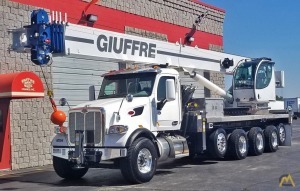 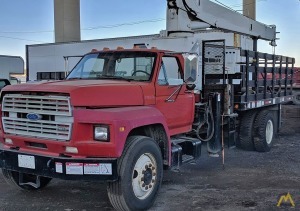 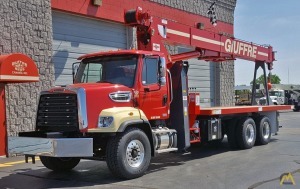 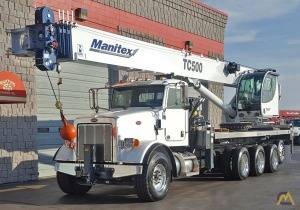 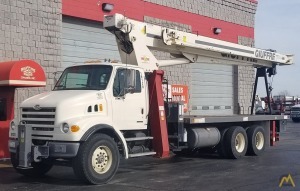 by Giuffre Bros. Cranes, Inc.
Giuffre Bros. Cranes, Inc. was Established in 1963 by brothers, Frank and Dominic Giuffre. 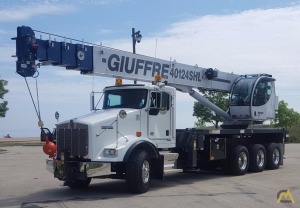 Starting from humble beginnings, both Frank and Dominic operated boom cranes as young men thereby learning the business as it should be learned - from the ground up! 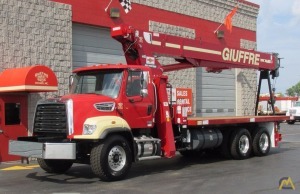 Now, 48 years later, it is one of the largest boom-truck dealers in the world. 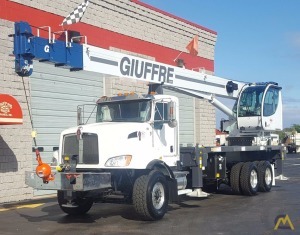 Tom Lindbach, Director of Sales for North American Markets for Terex Cranes confirms that Giuffre Bros. Cranes is the largest dealer and distributor of Terex boom trucks, an accomplishment that could only be achieved through intelligent planning, incredibly hard work, and a persistent, consistent, and efficient commitment to customer service.as as well as multiple financing sources to assist even the most challenged client.